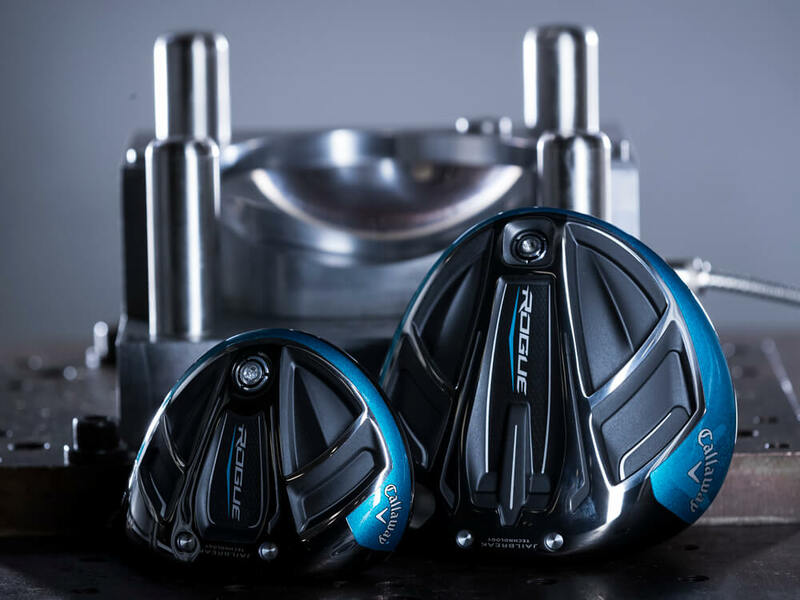 Rogue Sub Zero Fairway Woods is rated 4.8 out of 5 by 49. Rated 5 out of 5 by Anonymous from UPGRADED FROM XR PRO I upgraded from an XR Pro. There is no doubt this club hits longer. The Rogue Sub Zero must be 20 yards longer. The 3+ combined with the 9 degree driver have me making par 5's on my second shot. The same holes I have not come close to with my older clubs. All good . Rated 5 out of 5 by Mark W from Banyan Creek from Rougue SZ 15 degree 3 Metal I bought a “like new” Rogue SZ 15 degree 3 Metal and it was brand new! The club is perfect for my swing and has the best sound of any that I have hit! I find the trajectory and direction control being just what I wanted! 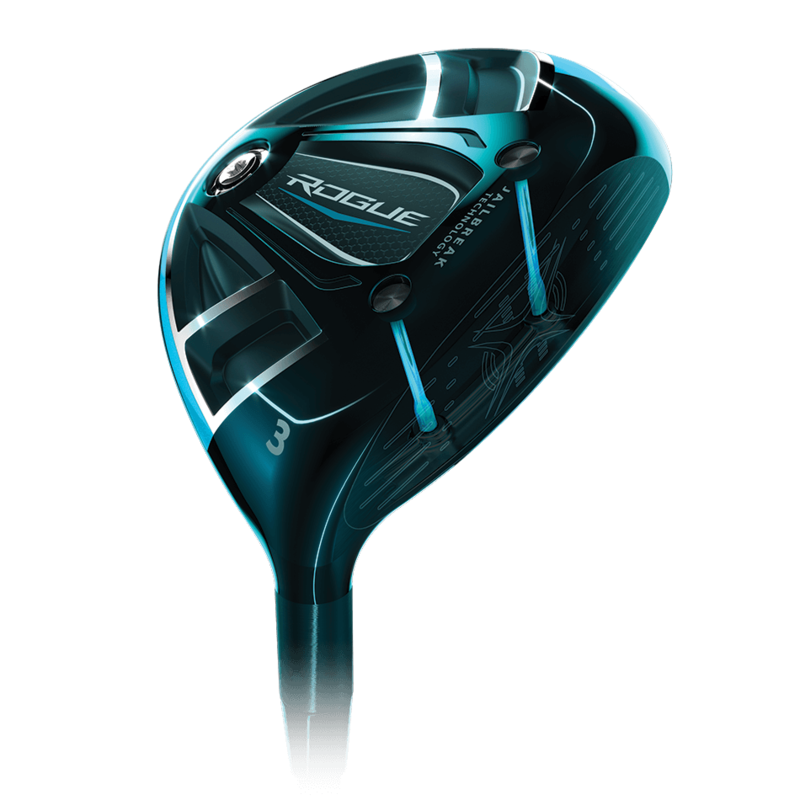 I think the Rogue is definitely one of the best clubs on the market! Rated 5 out of 5 by Acegolf07 from Very solid 3 wood The Rogue subzero 3 wood has a penetrating ball flight and great roll-out. It is surprisingly forgiving as miss-hits flew further and straighter than my previous gamer. My only knock would be it doesn’t give you great feedback on where on the face you’ve struck the ball but that is forgiven as most strikes end up going straight anyway. All in all a fantastic 3 wood that’s good from the tee box, fairway, and rough. Rated 5 out of 5 by JP57 from Rogue fairway woods Good, solid club. When you strike it, it sounds and feels like a rocket launching pad. 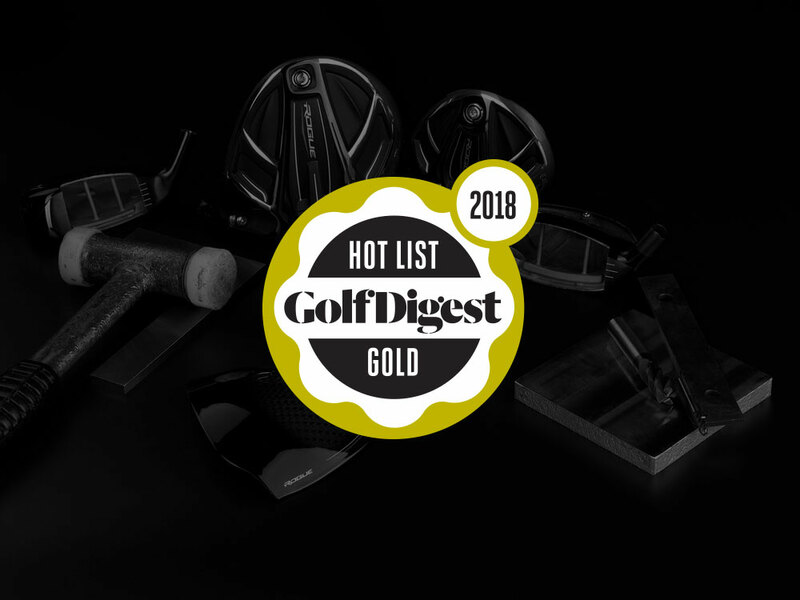 Rated 5 out of 5 by Chris10 from Forgiving, very long, gr8 ball flight Exactly what I expected following the demo day: great, boring ball flight but long ball carry. Very forgiving on hits toward the toe (my miss) without loss of distance. 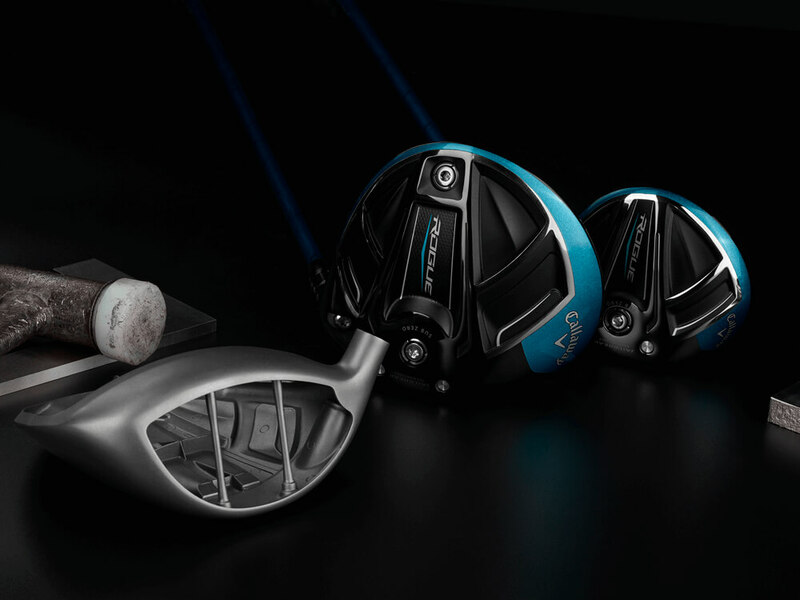 Recommend the sub zero for golfers who want lower spin rate and penetrating ball flight.